Homes.com has 13 million unique monthly visitors; this figure is growing by 26 percent in the third quarter. Search Engine Optimization (SEO) and high-quality leads are the highest priorities for Homes.com, said the company president. 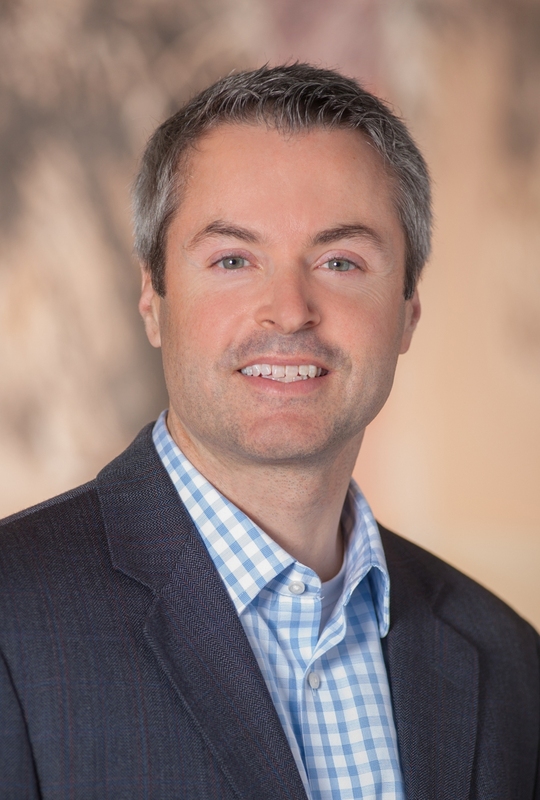 Homes.com President David Mele feels no envy for his counterparts at Zillow and realtor.com. Chasing the next dollar for public owners? Striving for even more than 140 million unique viewer hits, when only 5 million to 6 million houses are sold in the U.S. each year? No, thank you. Homes.com is the fourth-most-popular portal behind Zillow, realtor.com and Trulia. If real estate portals are compared with supermarket chains, while Wal-Mart might be the biggest supermarket retailer — the Zillow of the grocery world — Mele would rather Homes.com be considered the Whole Foods or the Trader Joe’s of the real estate portal market. “For us, we don’t have to be the biggest; we take the Whole Foods or Trader Joe’s position of quality over quantity. “We have a lot of respect for Zillow, but let’s just say we are different,” said Mele. After helming Homes.com for a year, Mele sees his mission as relatively simple: He wants to bring transaction-ready consumers to real estate agents. And he’s not talking about people who get annoyed with a landlord on a Sunday night and start browsing online for an alternative, even though they can’t afford to buy. 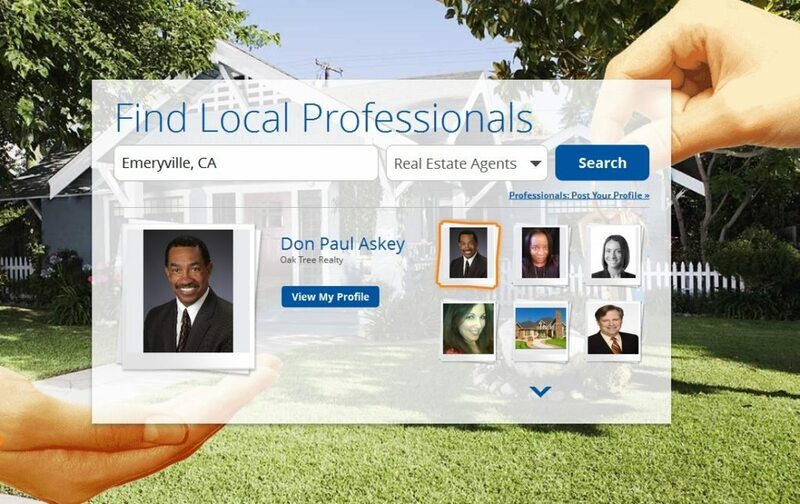 Zillow and realtor.com tend to attract a lot of “lookie-loos,” he said. “Ninety percent of our pageviews are in Properties for Sale or Properties for Rent. Our users are spending less time browsing home values or looking at pretty kitchen designs, and more time looking for the right home to buy or rent,” Mele said. One of the most important issues for real estate portals is where their listing data is generated. “The best way is through MLSs — direct feeds are most accurate,” said Mele. “They have what customers want — accurate, complete, timely information — so that’s why we partner with hundreds of MLSs,” said Mele. Homes.com has other partnerships, too. It has powered Re/Max.com for ten years, providing tools sent to franchise agents for tasks such as managing leads. The real estate portal also has a partnership with a Realogy website, era.com. “We have been in that business for a long time and act as a tech provider to the industry with marketing tools,” said Mele. Two-thirds of Homes.com’s revenue today is generated from the Homes.com portal, and one-third is generated through marketing tools — for instance, its websites, CRM (customer relationship management) tools, marketing and social media services provided to brokers and agents, said Mele. While the players and what they are doing has changed, the real estate market itself has not, said Mele. Mele says he does not understand the never-ending campaign to add more and more visitors. Homes.com averages close to 13 million unique visitors a month. “It’s emerging as an arms race between Zillow and realtor.com, who are putting a lot of money — an alleged $100 million, in Zillow’s case — on advertising, to grow a business that has already got 100-million-plus unique viewers,” he said. He doesn’t see how this can end well. “We like the hand that we are playing, and we like our position in the market and the growth story we have,” said Mele. “Zillow is the largest, but they are not the only one growing. We grew at exactly the same rate in 2014 and a faster rate in 2015,” he added. Drawing from the September comScore figures, he points out that while Zillow, realtor.com and Homes.com all have positive growth, Trulia did not, nor did no. 5, Yahoo Homes. 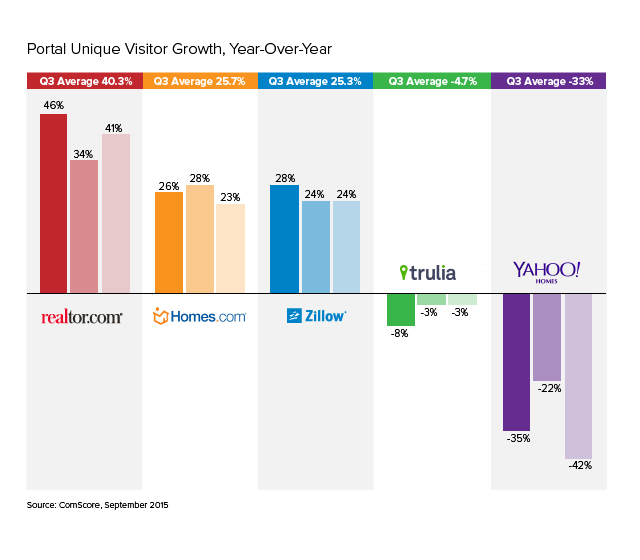 Homes.com unique visitors grew by 25.7 per cent in the third quarter, but Yahoo Homes was down an average of 33 percent for the same period and Trulia was down by an average of 4.7 percent. His implication? It is possible that not everyone will survive this arms race. The Homes.com president is coy about being the fourth player in a competitive market — often, a company in this situation will get gobbled up by the larger competition. It’s fair to conclude he’s had a few interested parties knocking on his door. Homes.com launched in 1993, a digital extension of the “Homes & Land” magazine. In 2004, Dominion Enterprise’s predecessor, Trader Publishing Company, bought Homes.com — just the digital version. It makes sense for Mele to emphasize Homes.com’s history. It gives the company an edge in a market with relatively young players. “We are the oldest real estate portal, and what’s new about that is our growth story,” Mele said. “We certainly take our knowledge of the industry back to 1973 — when ‘Homes & Land’ magazine began — and even then, it was all about connecting consumers wanting to buy and sell with real estate agents. “The vehicles have changed and changed for the better, but it all started in 1973,” said Mele. “The real estate industry knows who we are. We have been very transparent, particularly to the industry, and we think it’s really important that trust is built,” he added. Search engine optimization (SEO) is extremely high priority for Homes.com, said the company president. Mele said that Homes.com uses targeted display or behavioral targeted marketing because that’s what is important to brokers. “They are looking for someone buying or selling now, or in a short window,” he said. Homes.com added a number of proprietary features in the last year. One is called School Scores. “The quality of schools is very important — not only if you have kids, but for a home’s value if there are better schools,” said Mele. Every listing is given a specific grade from A to D, and the grade is based on state test performance data. Homes.com is also rolling out a cell-phone coverage map. A calculator of mobile commute times is another new feature; it’s a calculator you can attach to a destination as you are looking at a listing, which will calculate commute times from work to home. All these features are designed to make buyers come back to the website and give their business to agents advertising on Homes.com. What does Mele think the future holds for agents and their role in the market? He is a loyal defender of the value of an agent. The brightest and best agents will be tech-savvy, he said. All of these things are going to determine their success. As for Homes.com’s success and continued survival? Mele is confident about his position, but not necessarily his competition’s. “If you look at the numbers, you can’t say that everybody is riding a rising tide — it will be interesting to see how it plays out,” said Mele. The Virginia-based company is currently hiring — and it even has a few Zillow and Trulia employees coming to Homes.com, usually in sales, said Mele. “We have 390 employees at Homes.com. And we’re hiring in nearly every area of our business to keep up with our growth,” said Mele. He is recruiting developers, programmers, sales, search marketing and salespeople.